You are here: Home | News | JMS Invests in more Lithium battery tracked booms. JMS Invests in more Lithium battery tracked booms. The purchase continues JMS’s strategy of investing in latest the tracked boom lift technology across a range of brands to meet customer expectation on machine choice, and select the best performing booms. JMS Managing Director Mark Jackson said: “Lithium battery technology is one of the most important advances in track boom development in recent years, and we want our customers to benefit from the enhanced performance it delivers. Hinowa Lightlift 26.14 Performance IIIS. 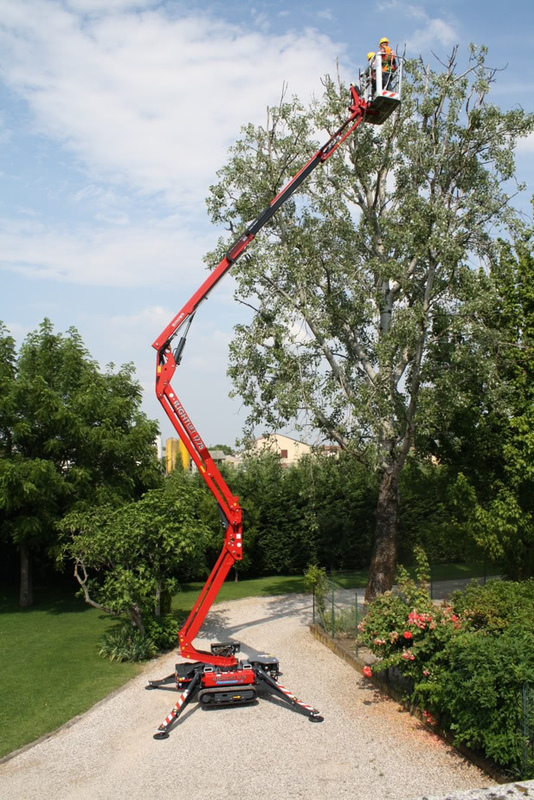 Maximum working heights for the new booms range from to 15.7m to 25.70m. JMS is also investing in lithium powered tracked booms from other manufacturers, including Teupen, JLG, and Bluelift. JMS Director, Justin Lynn said: “Customers hiring spider lifts from JMS are offered a site survey to assess machine accessibility and site conditions.